Javier J. Mendez, Esq. joined Lemery Greisler LLC after having practiced law in Puerto Rico for many years. He focuses his practice in commercial litigation, commercial loan workouts and foreclosures, employment law and general business consultation. In Puerto Rico, Mr. Mendez was the lead attorney in cases involving breach of contracts, real estate disputes and labor and employment cases. Among others, he represented companies, employers, insurance companies, municipalities, engineers, contractors and developers. 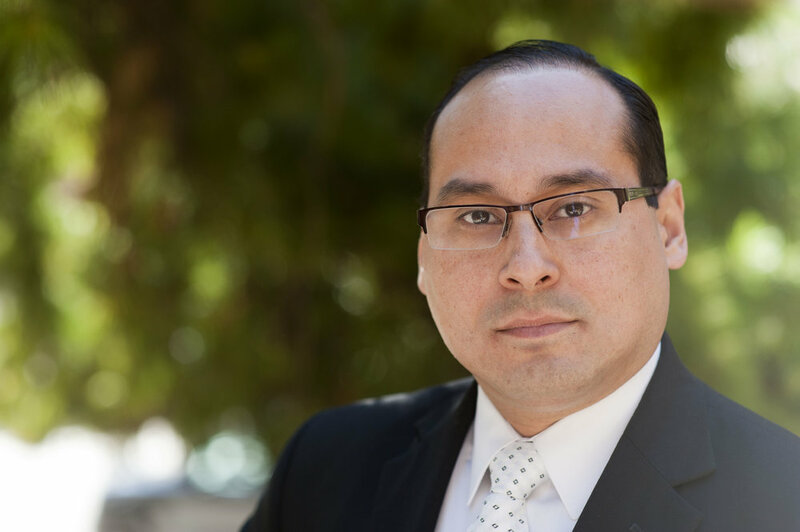 Mr. Mendez has extensive trial and appeals experience. Mr. Mendez provides ongoing legal advice to businesses concerning labor and employment matters and in drafting and negotiating contracts. Mr. Mendez is admitted in the State of New York, the District of Columbia and Puerto Rico. He is also admitted in the United States District Court for the Northern, Southern, Eastern and Western District of New York and the District of Puerto Rico. Mr. Mendez is a member of the New York State Bar Association. Mr. Mendez speaks fluent English and Spanish.